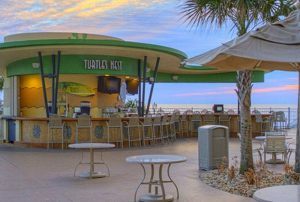 Play on the Beach at this great Florida Timeshare! 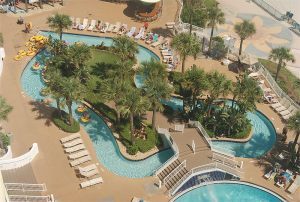 The Wyndham Ocean Walk at Daytona Beach is a beautiful full service timeshare resort right on the beach in warm Florida. 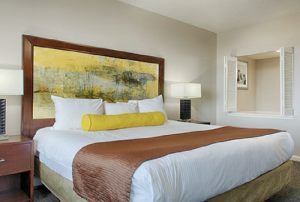 This is a large timeshare resort with many luxury amenities and entertainment choices. 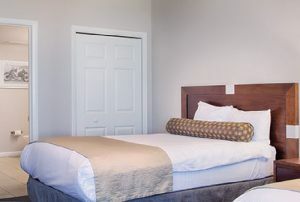 All of these Wyndham units are air conditioned and come with full kitchens as well as wi-fi connections so you can expect to be comfortable indoors. Among the outdoor resort amenities are the 2 outdoor pools, a water slide and a lazy river. When you want to venture off of the Wyndham Ocean Walk Resort property you can check out the many championship golf courses, Kennedy Space Center, Daytona Intl Speedway and the Daytona Lagoon Waterpark. 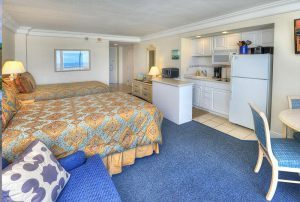 The Wyndham Ocean Walk timeshare resort and surrounding areas offer lots to do. 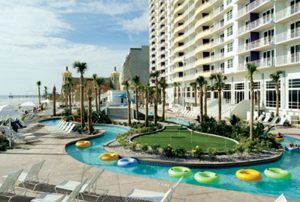 When you are ready for your Florida timeshare vacation be sure to consider the Wyndham Ocean Walk at Daytona Beach. 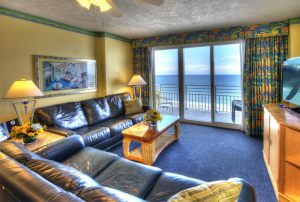 With so much to do and see near the timeshare resort it's a great Florida vacation.